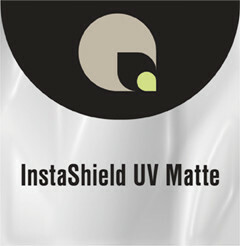 Matte finish vinyl film that eliminates reflections and provides a softening effect to color graphics.Coated with a high performance solvent acrylic adhesive and backed with a moisture stable paper release liner. Ideal for television backgrounds and other applications with high-glare applications. Can be used for outdoor applications.